We are having so much fun this Summer! 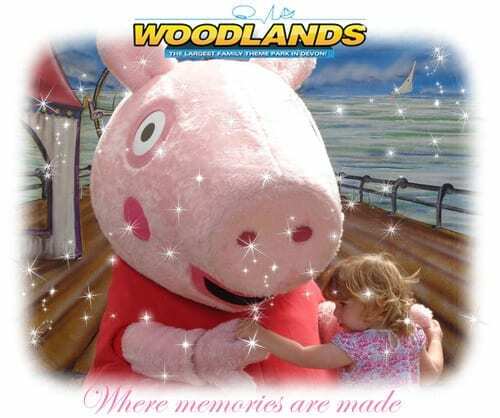 Peppa Pig has already visited Woodlands twice so far this August. If you’ve not had the chance to come and see the amazing Peppa Pig she will be returning on Friday 21st and Friday 28th August 2015. 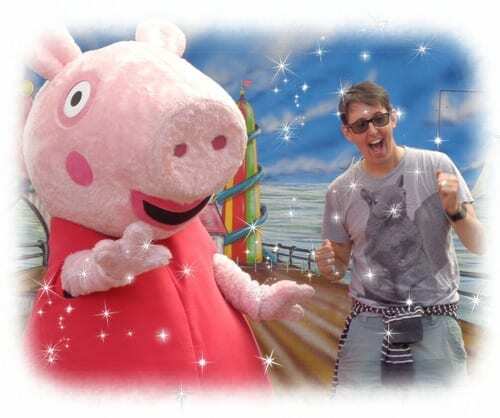 Families will love seeing Peppa Pig at the South West’s Largest Family Attraction. Fans of Peppa Pig will have the chance to meet Peppa and have their photo taken at intervals on each day. 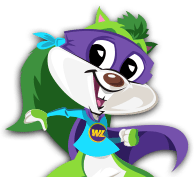 Save up to 20% online when you buy tickets online. Here are just some of the amazing meet and greets so far.